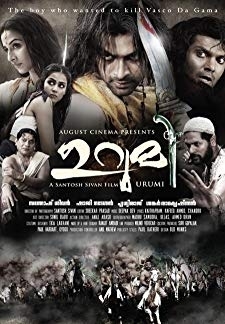 © 2018 Scratchu.com Thoovanathumbikal | Mohanlal, Sumalatha, Parvathi, Asokan, Babu Namboothiri, Sreenath, Sukumari, Jagathi Sreekumar, Sankaradi, M.G. 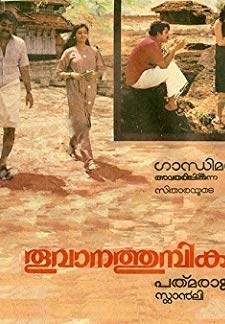 Soman, Jayalalitha, Alex Mathew, Poojappura Radhakrishnan, Santhakumari, Sulakshana - Thoovanathumbikal (1987) | Malayalam Movie | 8.7/10 | Synopsis : Jayakrishnan falls in love with two girls, Radha and Clara, and fights his confusion about whom he should marry and spend his life with.... Watch Online!! !